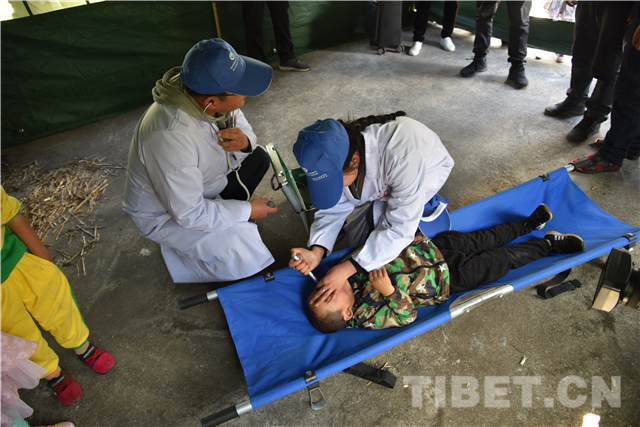 The Lulang town of Bayi district, Nyingchi, southwest China’s Tibet Automous Region carried out its 2018 emergency drilling of geologic hazard recently to strengthen local residents’ disaster prevention ability, prevent and reduce people’s loss cost by emergent geologic hazard. 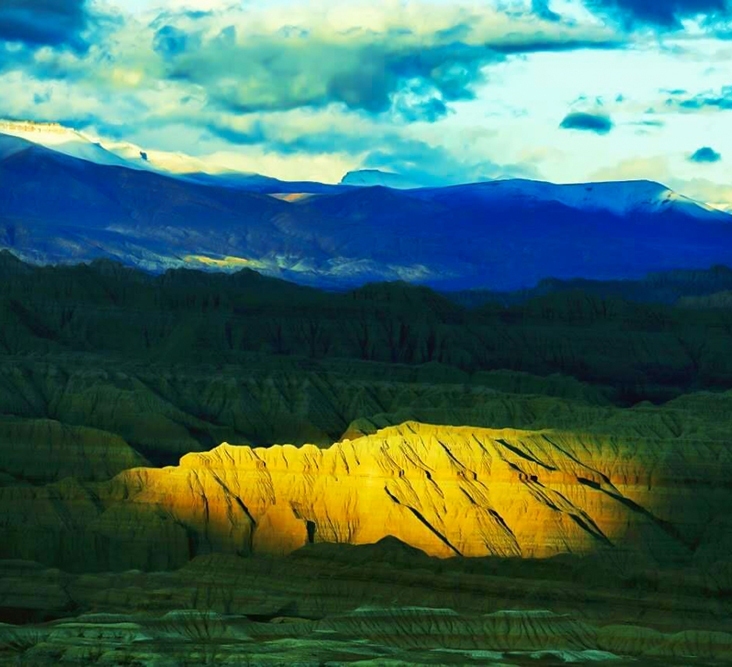 The Bayi district of Nyingchi locates in an area of complicated geological structure with fragile ecological environment. 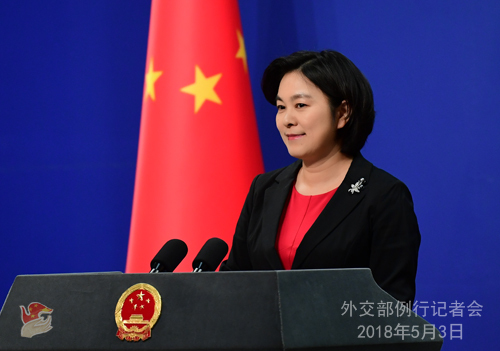 Continuous rainfalls, heavy rainfalls and earthquakes could possibly cause landslides and debris flows, threatening to people’s life and property. 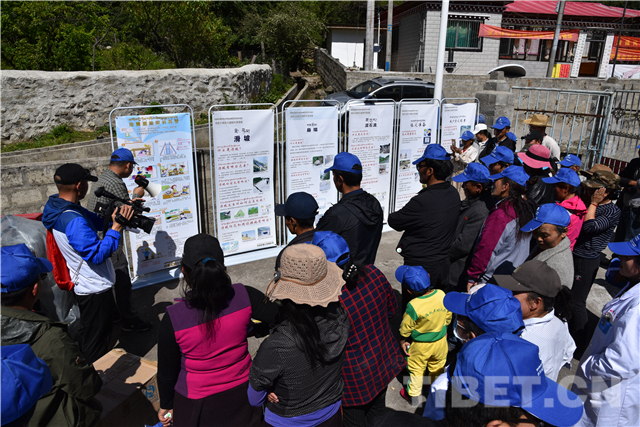 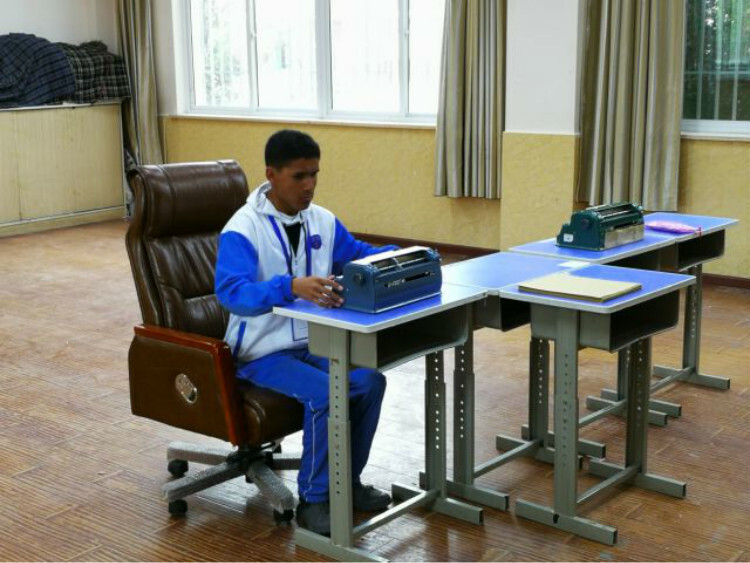 During the thrilling, disaster-prevention publicity materials such as brochures were provided and a total of about 3000 units were sent out. 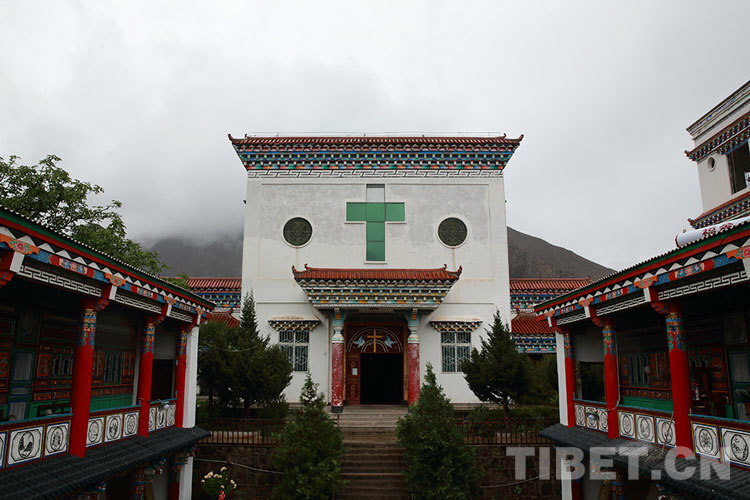 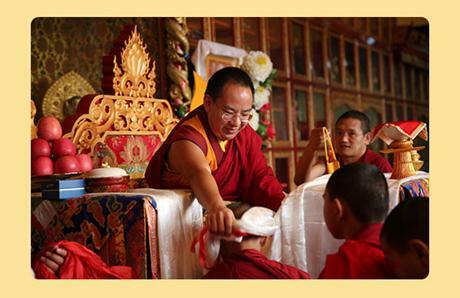 The Tibetan Traditional Medical College has granted its first 10 master's degrees in clinical medicine. 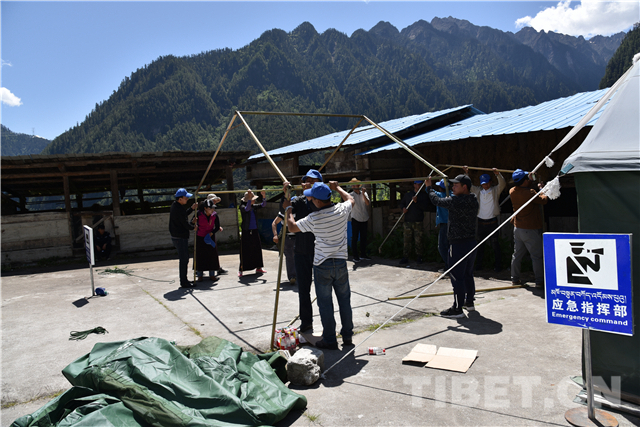 In Yanjing Village in Chamdo City,Catholic followers and Tibetan Buddhist believers intermarry and live in harmony with one another. 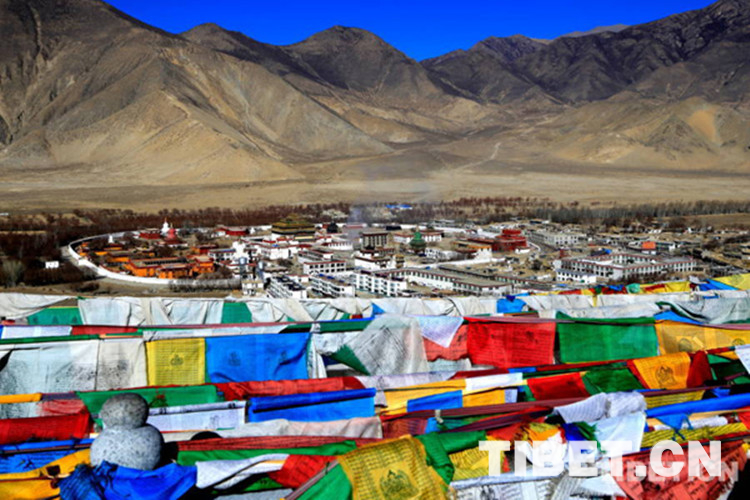 In the eastern part of Tibet, a Naxi ethnic township lies hidden in a deep valley between tall mountains. 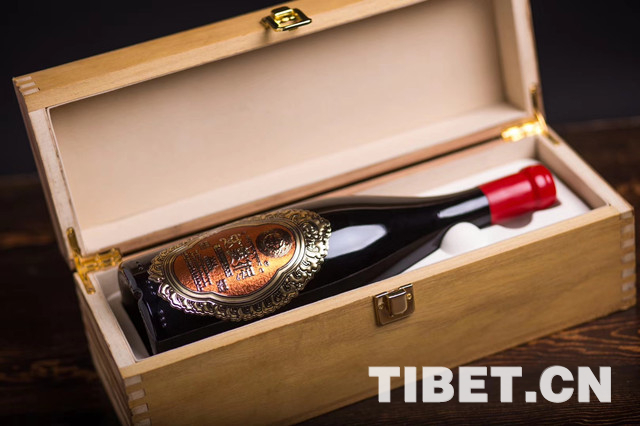 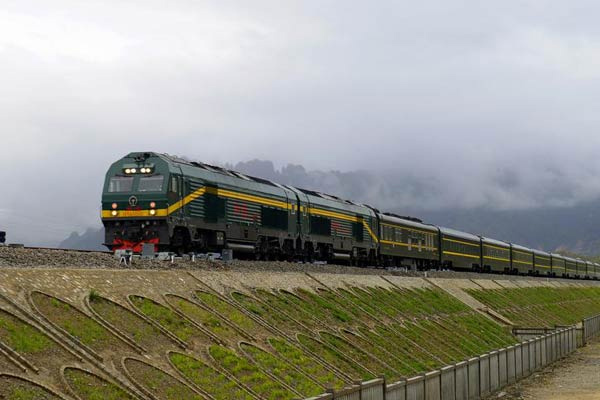 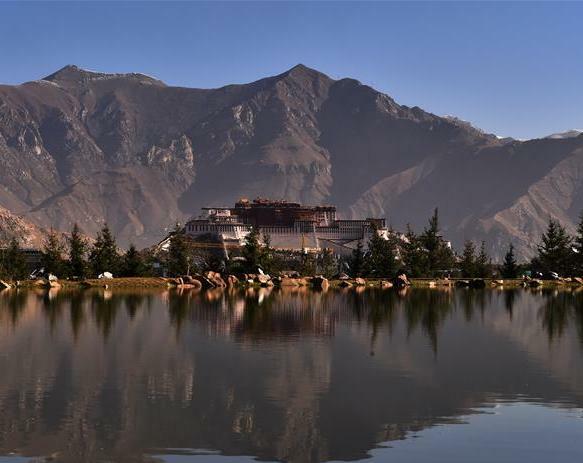 Ali Prefecture in southwest China's Tibet Autonomous Region will invest over 70 million yuan (around 11 million U.S. dollars) on a tree planting project this year.